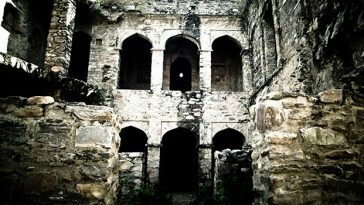 8 BEST PLACES TO VISIT IN DEHRADUN. 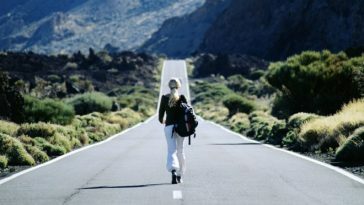 . .
A visit to these places is sure to give you memories for lifetime. Tibetan Buddhist Temple is located in Dehradun’s Clement Town. The place has a grand stupa and has a very soothing atmosphere. 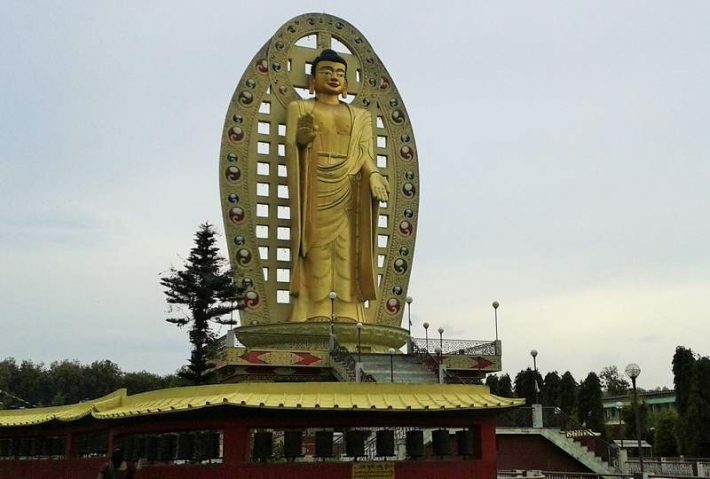 It is famous for its extravagant 35 meters high golden Lord Buddha statue. 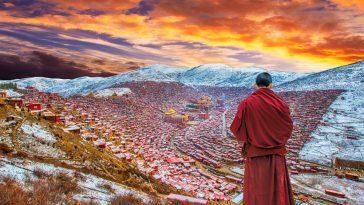 It is a three storey temple which was established by Khochhen Rinpoche. 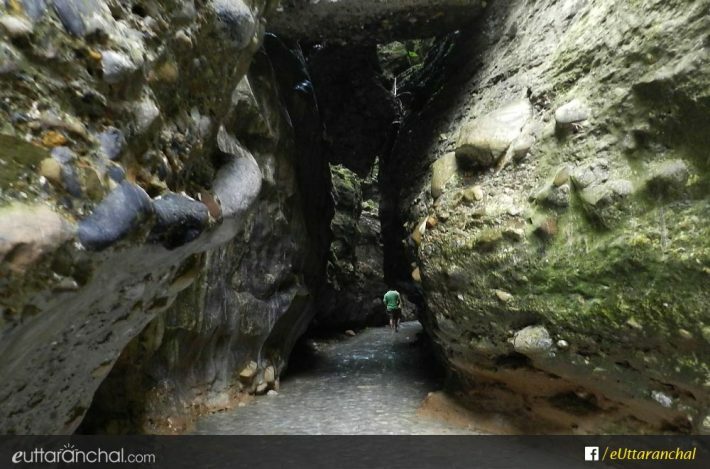 This place looks like an Indian version of The Great Canyon and is 8 kms away from Dehradun. The caves are dark and narrow, thus have an adventurous feel about them. There are some waterfalls in and around the caves and would require some hiking to get in after initial 15 minutes or so. The place is very scenic with light coming in through the top. 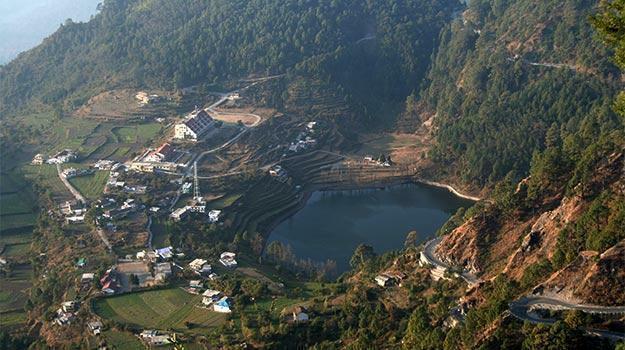 Sahastradhara is a very popular tourist attraction and is located at a distance of 14 kms from Dehradun. Sahastradhara is a very beautiful spring which has Sulphur present in its waters and thus is said to have high medicinal value. 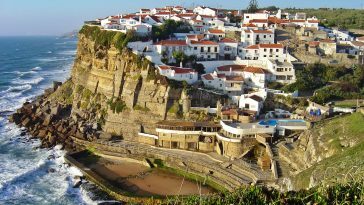 It provides an amazing panoramic view that is enhanced by Baldi River and surrounding caves. This is located right in the heart of Dehradun and is one of the busiest roads in the city. 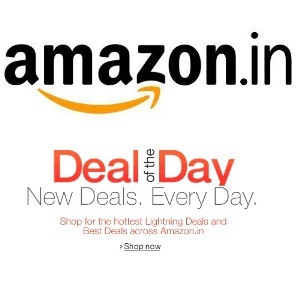 It is a major shopping center in Dehradun and is a one-stop place for those looking to do proper shopping. 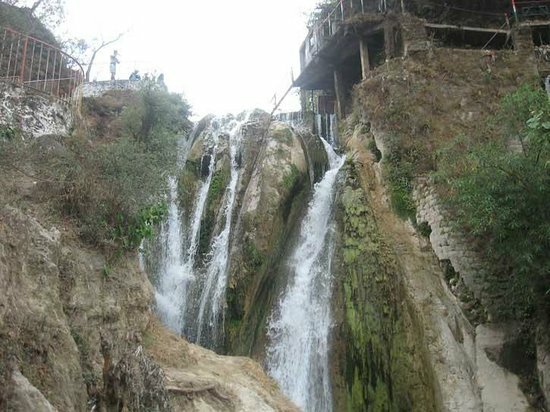 Main attractions here are woolen items like blankets, traditional embroidered garments, Garhwali shawls, wooden bangles and more. 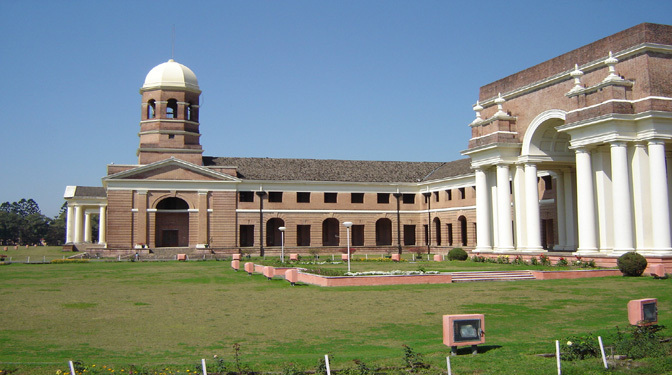 FRI or Forest Research Institute is spread over 2000 acres and is located in the northwest center on Kaulagarh Road. The building’s architecture is Greco-Roman colonial styled and there are six museums that are devoted to the specific sections like Silviculture Museum, Non-wood Forest Products Museum, Entomology Museum, Timber Museum, and Pathology Museum. 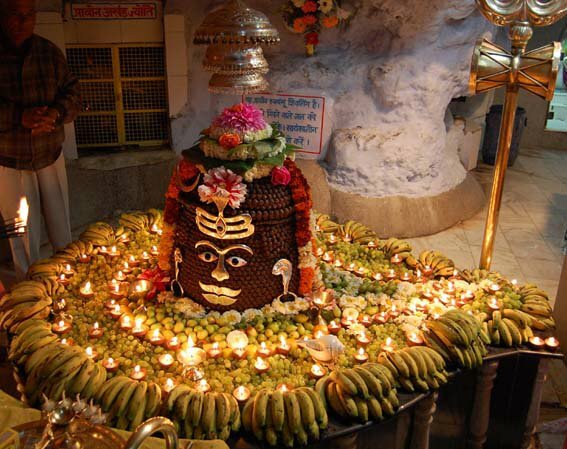 Tapkeshwar Mahadev Temple is located at distance of 5.5 kms from Dehradun’s city center. This is a cave temple dedicated to Lord Shiva and here water droplets drop naturally from the temple’s ceiling on the Shivaling. Thus there is a huge importance of this temple and hundreds of devotees pay a visit here during Shivaratri. There are also Sulphur springs located around the temple where devotees take a dip during their visit. 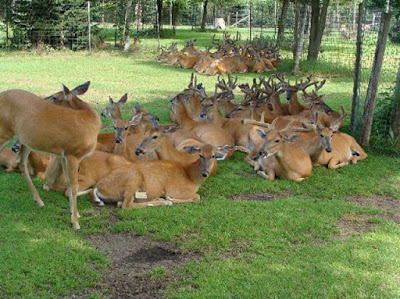 Malsi Deer Park is a Zoological Garden and is one of the popular tourist places in Dehradun. Many tourists make a visit here for a picnic. The park is home to Neelgai and there are also many peacocks roaming around here. 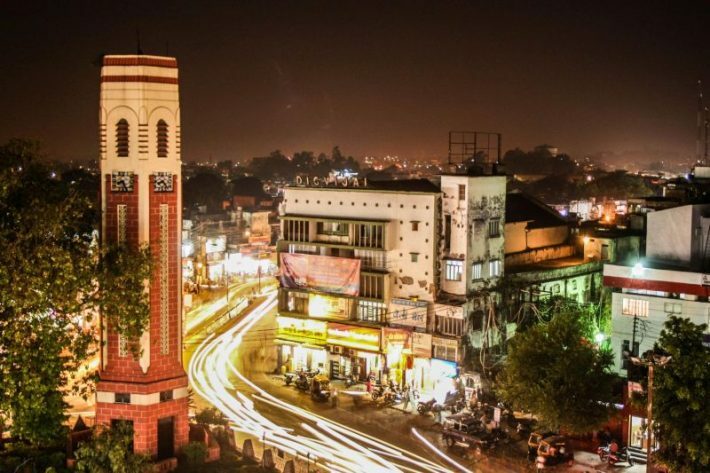 Clock Tower is a very popular location in Dehradun and is situated on Rajpur Road. Clock Tower is a major landmark in Dehradun and was constructed by British during their ruling period. The tower which has six faces is not functional today but still is a beautiful tourist attraction.